Valeria has more than a decade of experience teaching private lessons to students from age 6 through adults. In addition to individual instruction, Valeria conducted a beginner’s orchestra for the Cochabamba Symphonic Foundation in Cochabamba, Bolivia. She played violin for the Municipal Symphonic Orchestra of Cochabamba for six years, and played with the Cochabamba Philharmonic Orchestra for two years before relocating to Tampa. Valeria received her Master of Chamber Music and Master of Music Performance from the University of South Florida in 2016. While there, she served as a viola teaching assistant, providing individual instruction to undergraduate students, leading the viola section of the USF Symphony Orchestra, and conducting weekly sectional rehearsals. Valeria cites her music teachers as one of the greatest influences in her life. 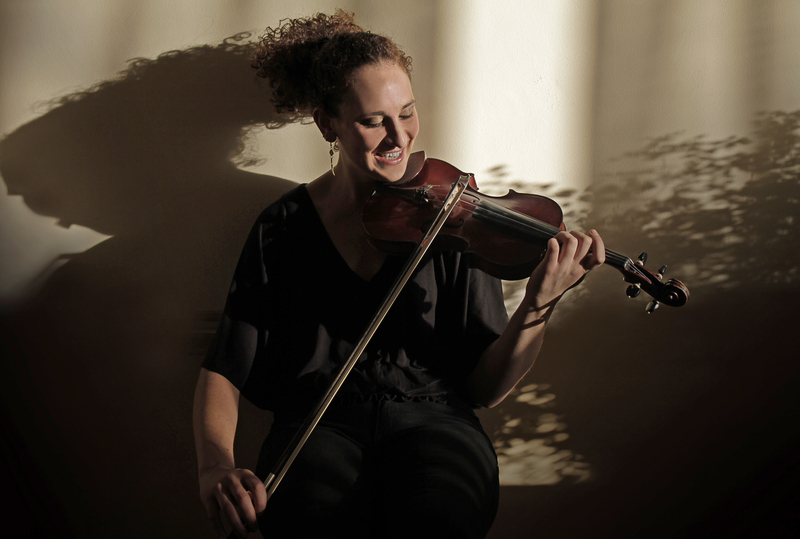 She finds joy in connecting with students to share her love of music while also analyzing her own playing to communicate musical concepts better. In her free time, she loves baking—and drinking coffee!! To learn more about Valeria on the TBMA blog, please CLICK HERE. To inquire about availability for new students in Valeria’s studio schedule, please CLICK HERE. Valeria offers private lessons to students age 6 through adult.